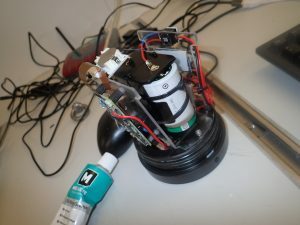 This article from The MagPi issue 74 highlights the use of the Raspberry Pi Zero to build a marine camera for coral exploration. Get your copy of The MagPi in stores now, or download it as a free PDF here. The crew took 20 000 photos in total during the cruise. 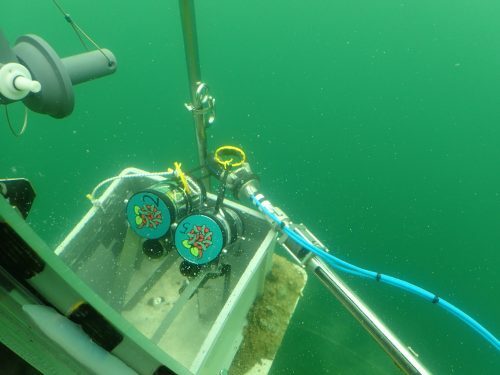 Ecologists in Germany are deploying camera-equipped Pi Zero Ws off the coast of Norway to discover more about coral activity. Dr Autun Purser works in the Deep Sea Ecology and Technology group of the Alfred Wegener Institute. The group has a keen interest in cold-water corals, which are found in most European seas. 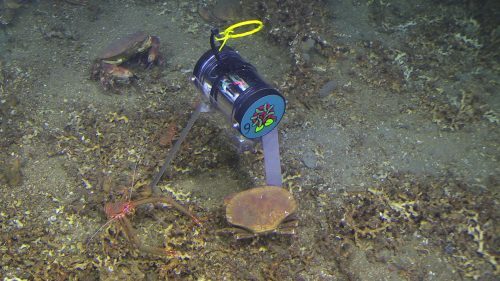 Besides coral, they identified dozens of crabs. The PiCam Marines are sent underwater in the deployment basket of a submarine. The captain, crew, and scientists aboard RV Poseidon cruise POS526 were also essential for the initial deployments. 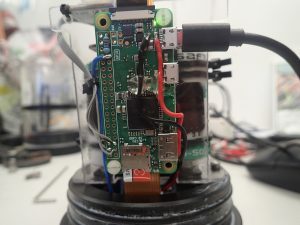 The Pi Zero Ws and cameras are placed in strong, waterproof pressure containers, and powered by Li-ion batteries that can withstand the cold deep ocean conditions. 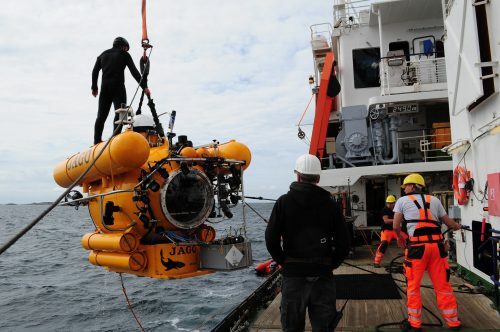 “The WiFi connectivity allowed us to set up a router on deck to both initiate our cameras and, on retrieval from the sea-floor, download our collected images without having to reopen the pressure housings,” reveals Autun. Is there a web site with detail project information or GitHub link? Picademy North America 2018: That’s a Wrap! 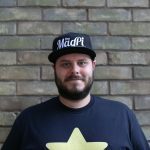 Vote for this project in the Google.org Impact Challenge!